This is a natural and chemical-free way for relief from Asthma, Sinus problems, Snoring, Bronchitis, Emphysema and other respiratory ailments. 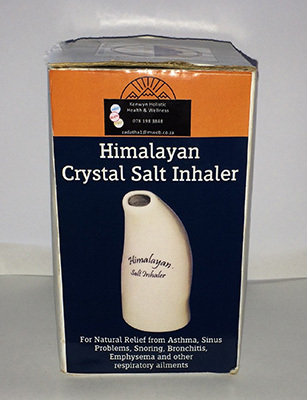 Long term use of the Himalayan Crystal Salt Inhaler may result in long term improvement of the respiratory function. This is used in conjunction with Himalayan Crystal Salt by pouring at least a tablespoon of the Crystal Salt. By inhaling through the mouth and exhaling through the mouth with deep breaths over multiple 5 – 10 minute sessions a day allows full benefit of the salt inhaler. 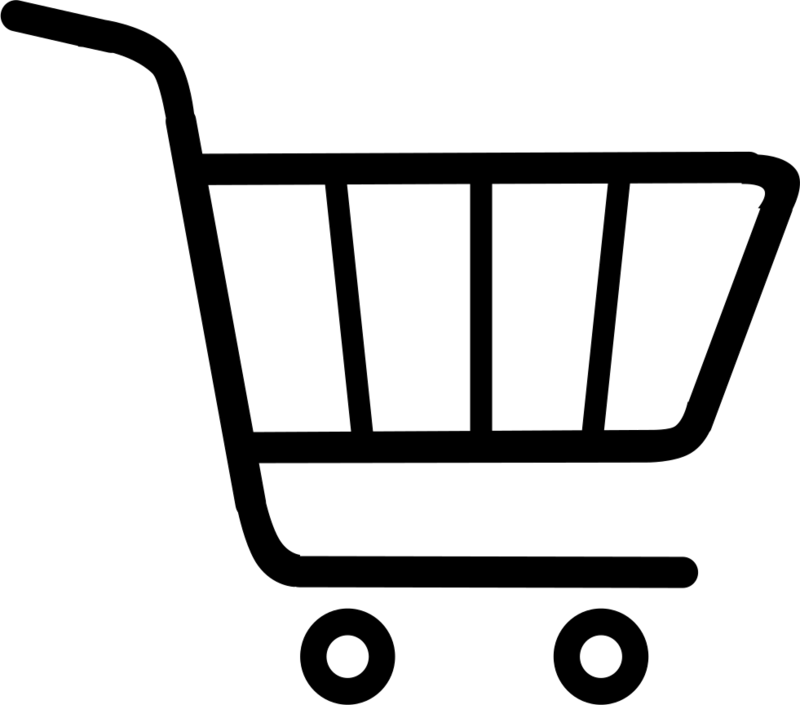 It is safe for all ages to use and a gentle alternative.